So with a loss of almost $60,000 over the last 31 days, and a lot of free spare time, I thought it would be a good idea to see how bad this current run is. 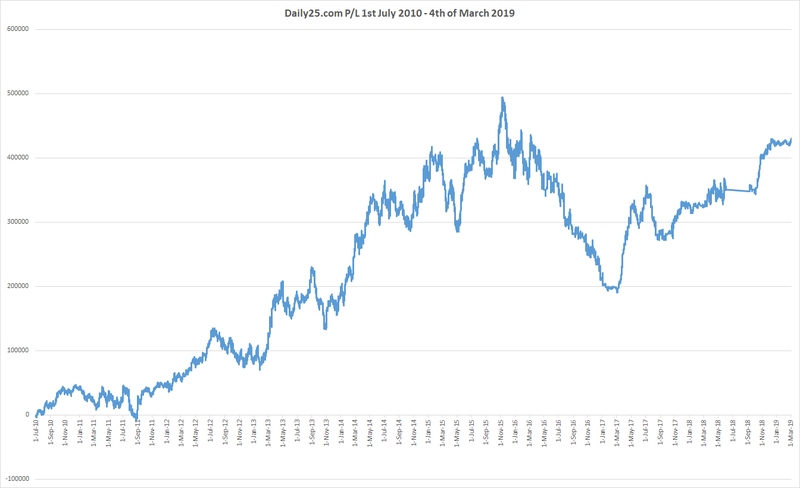 On the year 4 graph which I started on July 1st 2013, you can see that I started my 4th year of betting poorly before a very nice climb up to a high of $40,000 profit, then the current $60,000 hit took place, and is still ongoing. This is the graph I see every day and looking at it each day only gives me a tiny snapshot of the entire 3 and a bit years I have been betting. But it has an overwhelming impact on how I see things going, which is really stupid. I have been betting for a total of 1189 days and the graph below shows just 92 days of that. 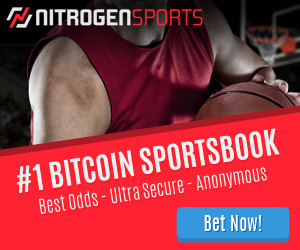 That’s 7.7% of my betting life. Yet this graph feels like my entire betting career. Every year I start a new spreadsheet and therefore a new graph is created, but what I should be doing is importing all the old data into the new graph to see the real picture. So today, that is what I did. 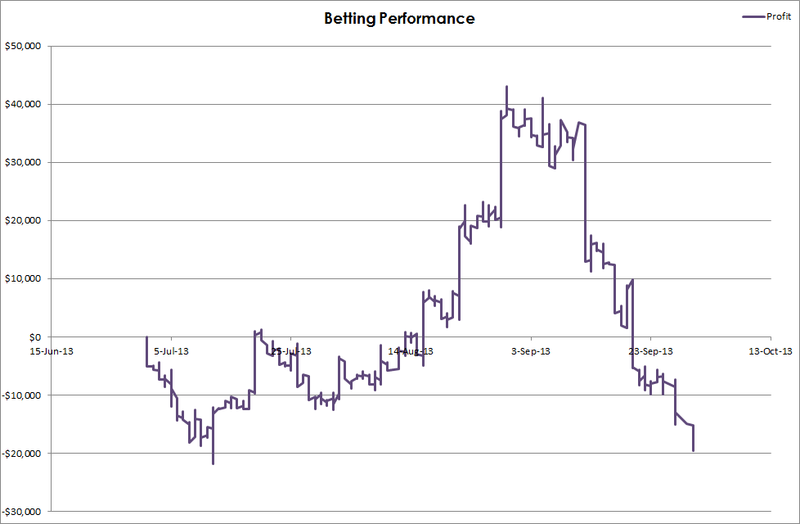 I grabbed every bet ever and using my rudimentary excel skills, managed to create a graph of my 1,189 days of betting. Now looking at this graph allows me to breathe a little steadier. That’s a fairly nice looking upward slope, sure there are long lean periods of it going nowhere, but on the whole it is heading upwards. The data from the year 4 graph above is the same data that is circled in red in the graph below. On this graph, it looks like a minor blimp and looks reminiscent of many other times throughout the years. If it reversed here and started heading back up, it would indeed just be another typical loss, and that is what I am hoping will happen, but I will need to keep an eye on it if it continues its downward path. Looking at a small sample of data can be very dangerous and cause us to overreact, we just need to step back and see the entire set of data to make a more informed decision. These bigger spikes are bound to happen as I am betting with a larger bank then when I started 3 and a bit years ago, it is something I will need to get used to. It will always have an impact, as no one likes to lose $60,000 in a month, but by seeing that this isn’t out of the ordinary (yet), it allows me to continue on this journey towards $250,000 and then half a million and finally towards that $1,000,000 goal. Hi Steve, very informative post, thanks! It inspired me to ponder on the same issues a bit in my blog. I set up my excel sheet manually where I set Y axis as 0 and 200 percent of my bankrol an X axis for next few thousands bets.